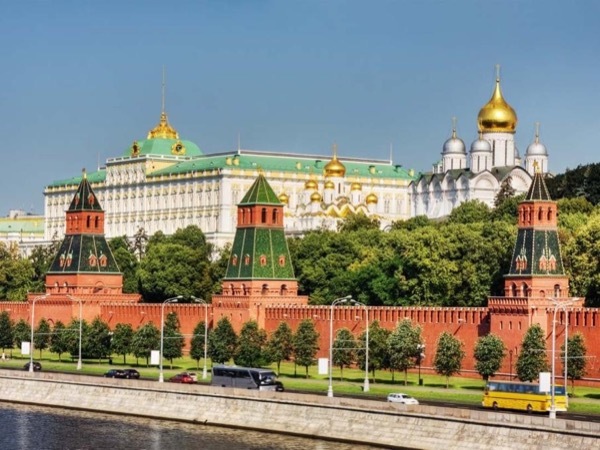 Traveler Review for Private Tour in Moscow, Moskva, Russia by Tour Guide Anatoly I. About Anatoly I. Message Anatoly I. TOUR GUIDE RESPONSE: Thanks a lot, Debra!